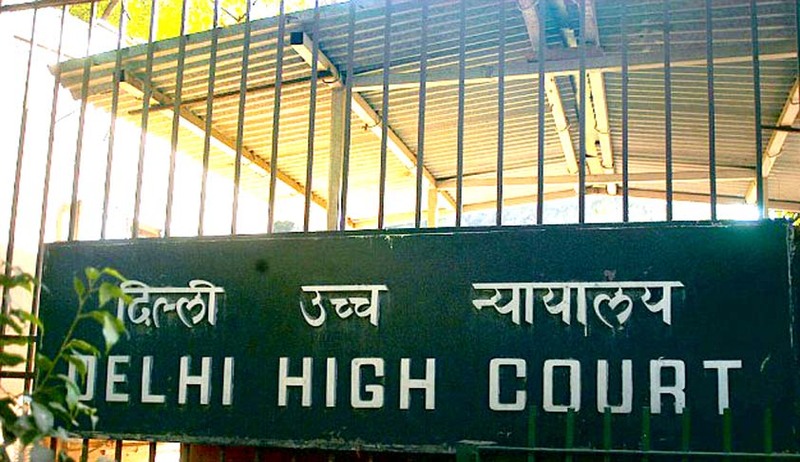 The High Court of Delhi has questioned the Delhi University’s practice of demanding an affidavit to secure admission to the two-year LLM course. The five-decade old system requires submission of an affidavit stating that the students will not practice or undertake employment while enrolled for the course. “The Bar Council of India, which regulates the legal profession, allows advocates to join LLM as regular students while carrying on their profession, then how can DU impose restrictions on carrying on of the practice of law?” Justice Sanjeev Sachdeva reportedly retorted. The University was thereby directed to refrain from insisting on such affidavits, till the next date of hearing, that is October 4. The Court was hearing a petition filed by Mr. Rahul Dutta and Ms. Padma Landol, two graduates who intended to enroll themselves for the two-year LLM Course at DU. Challenging the practice, the petitioners had contended that the same restricts them from practicing in Courts, despite the fact that the Bar Council of India permits lawyers to pursue full-time course without suspending their license. The Court rejected DU’s argument that the affidavit is mandatory since LLM is a full-time course, with the minimum attendance requirements and research assignments. “Once a student fulfils the attendance requirements, then what the student does in her/ his free time and also when the classes are not being held, cannot be regulated by the university. Furthermore, the Bar Council of India, in its meetings held in 2009, had resolved that a practicing advocate can join LLM as regular student without suspending the practice,” the Bench was quoted as saying.